Countless gems dot the 36-blocks of Lakeview’s vibrant arts and entertainment districts. They come in the form of restaurants, shops and arts venues that may not be so obvious to find. Next time you’re wondering what to do on a Friday night, consider stopping by one of these hole-in-the-wall Lakeview spots. If you long for the days when you could walk in a bar, have a meaningful conversation with the bartender and make a friend or two, then Lou’s Pub and Package Store is the place for you. Located just a few steps away from some of the more crowded bars in Lakeview’s Entertainment District, Lou’s offers a quiet respite stocked with a long list of craft cocktails. Ranked one of the best bars in America by Esquire Magazine, this established watering hole shouldn’t be missed. Since first opening in 1938, Bogue’s has been serving up some of the best soul food in the Magic City. The orange vinyl booths and southern hospitality are a given at this Clairmont Avenue restaurant. Just make sure to come hungry, because a meal at Bogue’s is hardy. Take one step in this eclectic antique shop and you’ll forget you’re in Birmingham. Surrounded by treasure troves of unique finds, a French riviera might feel more fitting. Located a stone’s throw away from Pepper Place, Lolo’s is a little paradise waiting to be found. While there, make sure to ask the store’s owner, Laurent Gouon, about his days sailing the Caribbean and working as a premier chef in Miami. You might have passed Old Car Heaven on First Avenue South once and thought it was just an abandoned space collecting dust. You were wrong. 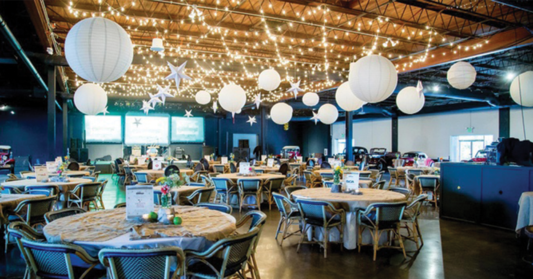 This 46,000-square-foot entertainment space comes to life multiple times a year for weddings, corporate events and a long list of other occasions. If you’re looking for a venue that’s off the beaten path, this is the place to book. Ditch the typical movie theater and opt for something local, like Terrific New Theatre. Often showcasing local talent, Terrific New Theatre proves community theater is alive and well. A trip to the charming theater will give you an entirely new appreciation for the arts scene in the Magic City. If you’re not looking closely, you could easily drive by this unique Birmingham bar. 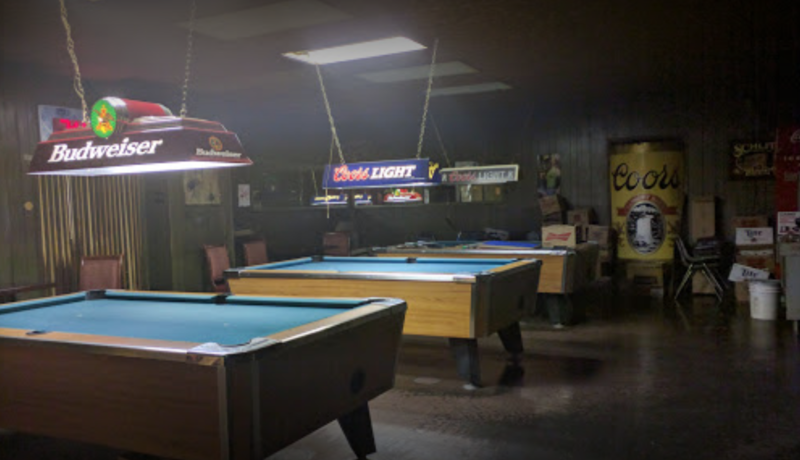 With pool tables lining the interior, a steady stream of “regulars” and an ample amount of cold beer, Billie’s is the quintessential dive bar. It’s the perfect spot to end the night.